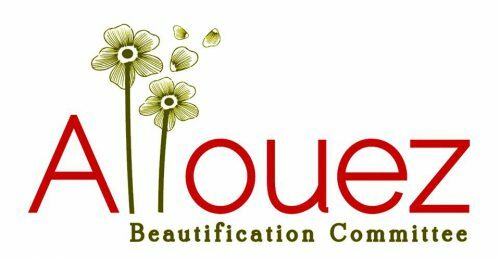 For donations made using the allouezbeautification.org website, if you have made an error in making your donation or change your mind about contributing to the Allouez Beautification Committee, we will honor your request for a refund made within 15 days of your donation. To request a refund or cancellation, complete the form below. Refunds are returned using the original method of payment. If you made your donation by credit card, your refund will be credited to that same credit card. We are a 501(c)(3) tax-exempt organization and your donation is tax-deductible within the guidelines of U.S. law. To claim a donation as a deduction on your U.S. taxes, please keep your donation receipt as your official record. Allouez Beautification Committee confirms no goods or services were received in exchange for this contribution.